how was this smoothed?? acetone? 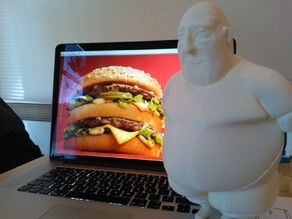 It was printed on a Form 1+ printer, which is SLA Style. That how it comes out of the machine. Just a little bit.. shiny :P But really awesome print!